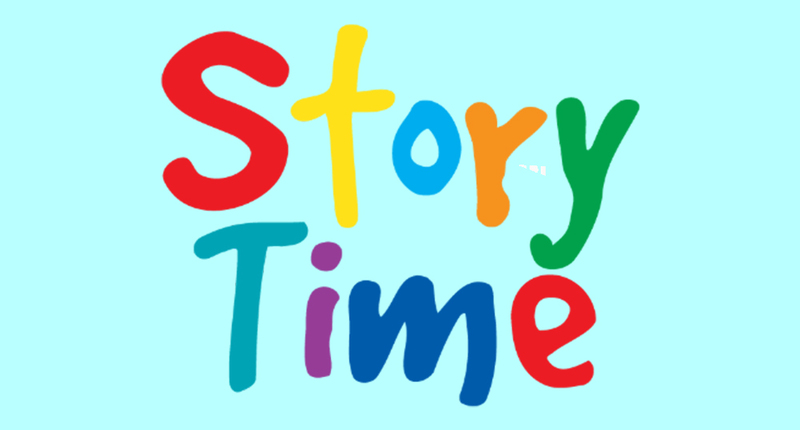 Join us every Saturday for story time! Children of all ages are invited with their parents to read a book, browse our shelves and have some literary fun with our crew! See you there!